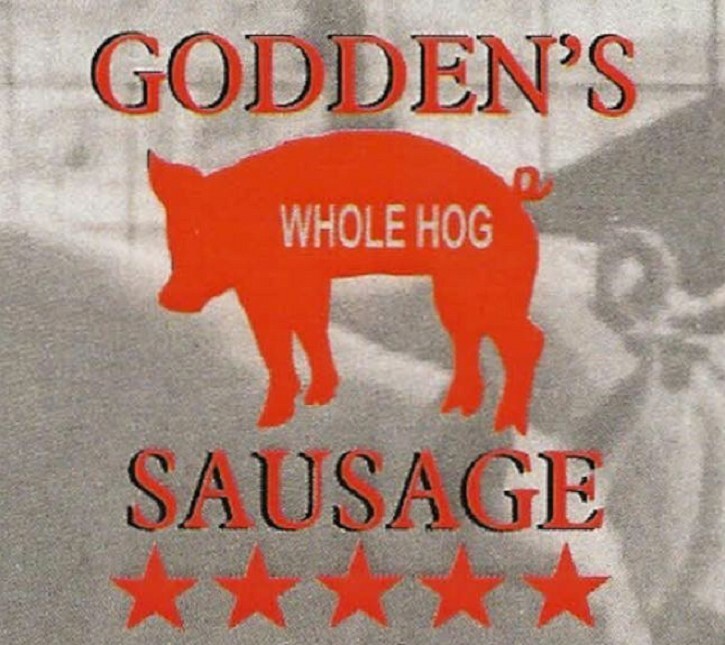 Godden's Whole Hog SausageRecord Owner? Log in. Purveyors of Amish style sausages using only the finest shoulders, hams, bellies, rib meat and the valuable tenderloin. 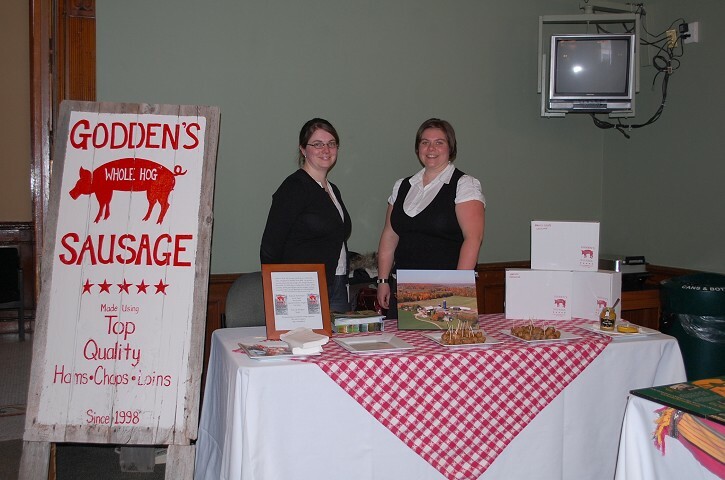 Godden's Whole Hog Sausage is produced on our family dairy and pig farm near Campbellford. 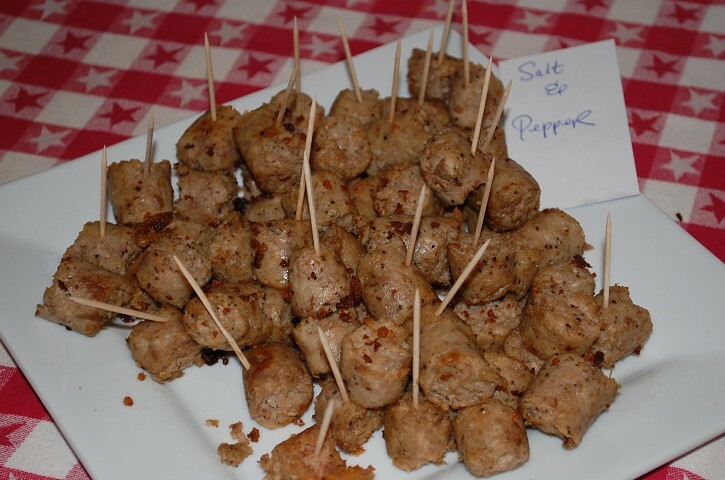 We specialize in coarsely ground whole hog sausage. These sausages are just as they sound - the WHOLE HOG, including hams, loin and shoulder roasts, and the valuable tenderloin. 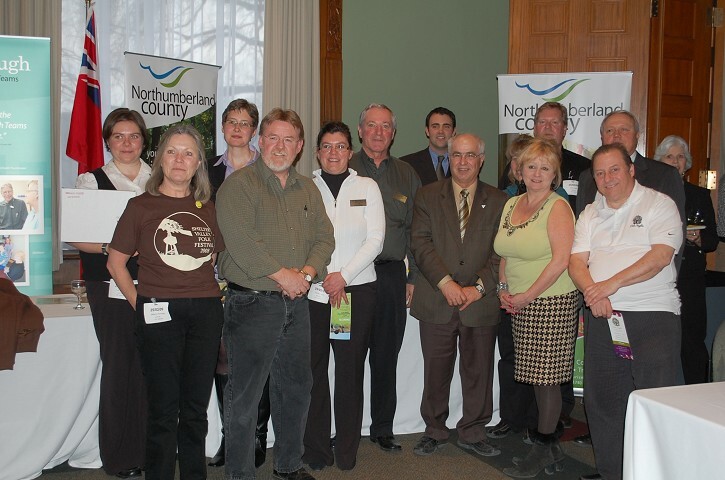 All the good stuff goes into our sausages resulting in a product thats not just better - it's DIFFERENT! 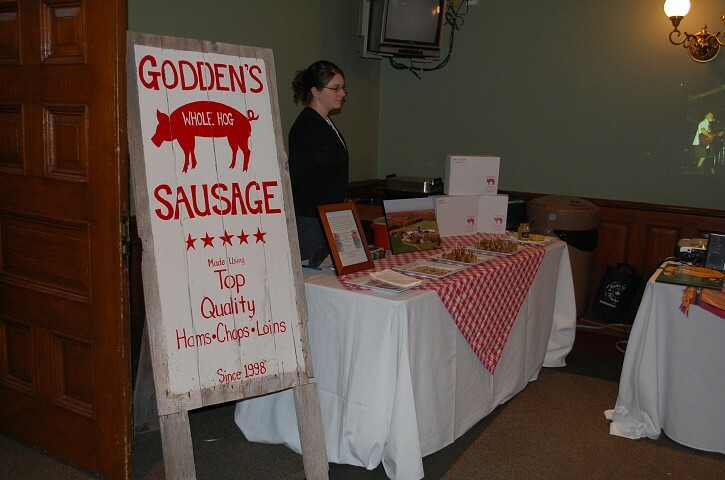 Godden's Whole Hog Sausage is available in FIVE distinct flavors that are perfect for the barbeque! In 5 lb cases and in smaller quantities. If we're home we're open! Come by chance or call ahead so you won't be disappointed! We sincerely hope you enjoy this sausage experience! 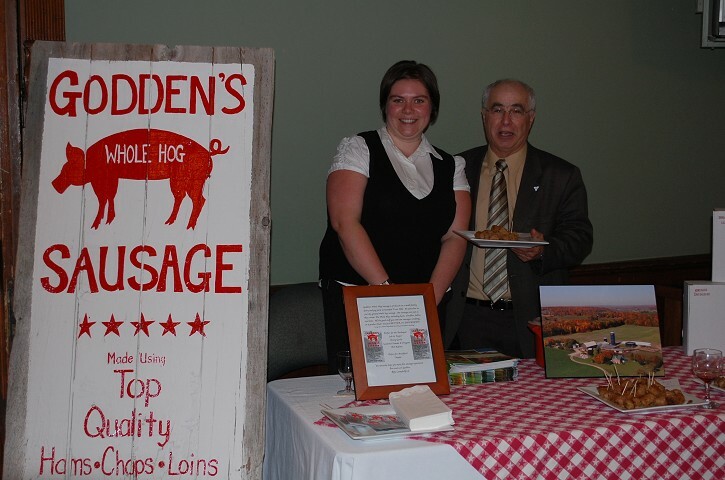 Godden's Whole Hog Sausage was showcased recently at an event at Queen's Park ,hosted by Northumberland-Quinte West MPP Lou Rinaldi to draw attention to unique Northumberland enterprises. 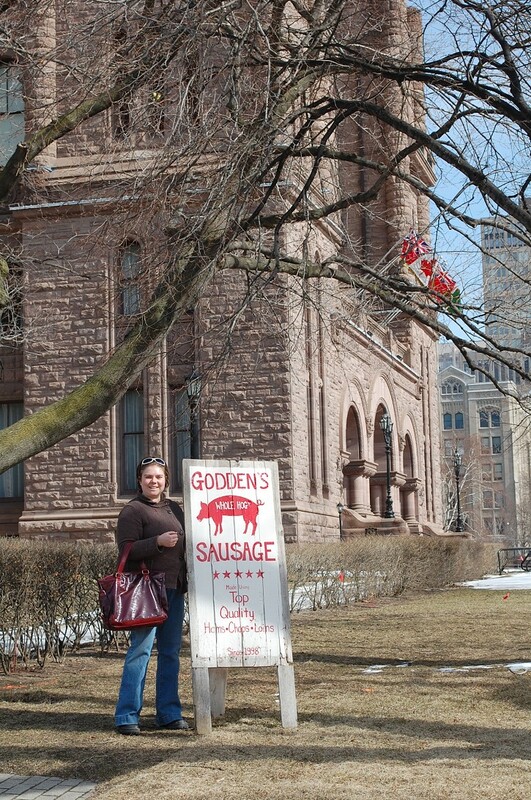 Have something to say about Godden's Whole Hog Sausage?